Posted June 17, 2014 by Sage & filed under Coaching, Media, Training and Racing, Yoga. If you have a race coming up in the summer, do you have a plan to match? Systematic training—and systematic rest—will get you a lot closer to peak performance than inchoate workouts where you race the swimmers in the next lane, show off to your cycling friends, or run just how you feel. 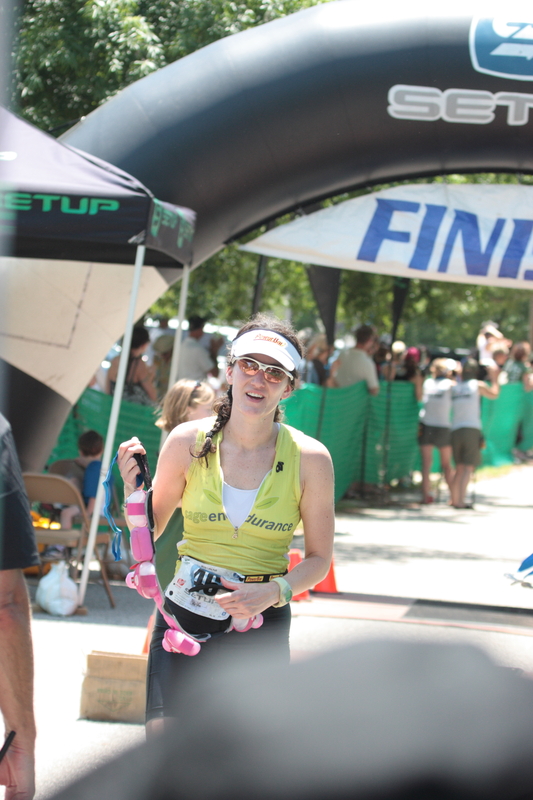 Coming up, I’ll have a lot more to say about how to prepare for your first sprint triathlon—or your fastest. (Sign up at Yoga Journal for a twelve-week online program that will deliver inspiration right to your inbox.) Meanwhile, you can get started on a comprehensive approach to training, using yoga to complement your swimming, cycling, and running, by using my plans available on TrainingPeaks. The Olympic-distance and half-iron plans are designed for performance, and there’s a new sprint triathlon one targeting beginners available today. Use the code READY before July 1 and you’ll save $20 on the twelve-week sprint plan!